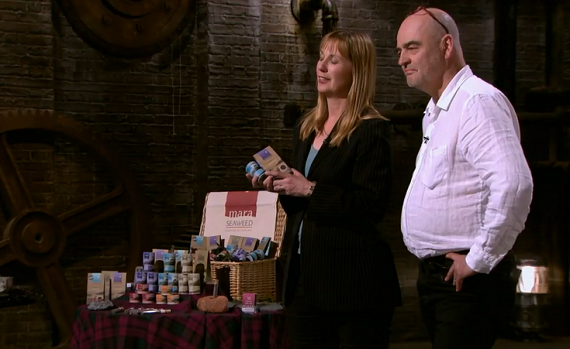 Sarah Reast and Phil Wilson looked for investment for their Timberkits Wooden Model Kits on Dragons Den. The pair came to the den looking for £25,000 for a 15% steak in their business but was offered £40,000 for 30% of their business by fashion tycoon Touker Suleyman. Sarah and Phil’s wooden model kits are available at Amazon .